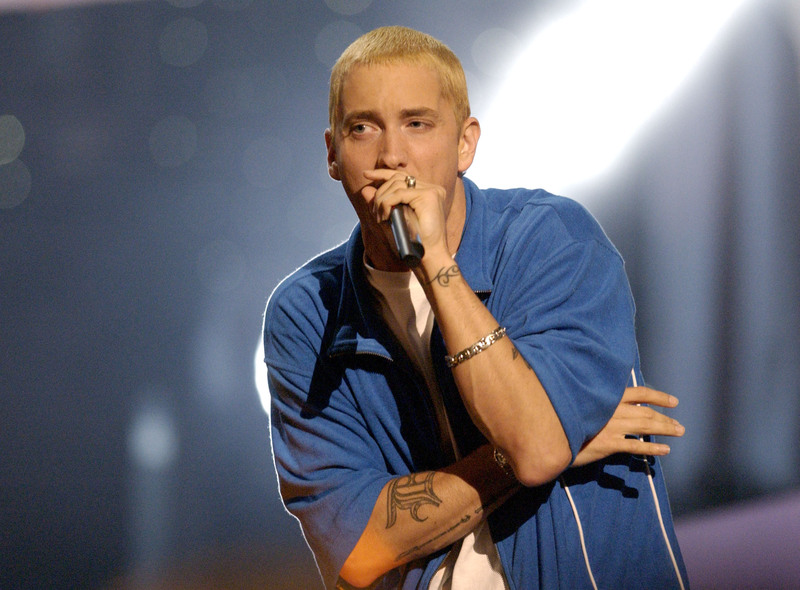 Eminem is known for dropping some hard-hitting and controversial lines into his songs. He goes hard on whatever topic he turns his hand to, earning him legions of fans – and probably as many critics – in the process. And his performance at the iHeart Radio Music Awards was no different. Slim Shady used his platform on the show on Sunday to slam the NRA and anti gun-law advocates in the wake of the Parkland shooting. Eminem was introduced on stage by the Alex Moscou, a survivor of the Parkland shooting. Alex wore a March for Our Lives shirt while he made statements in favour of gun-control legislation. At last year’s BET awards, Eminem absolutely skewered President Donald Trump during a freestyle that absolutely ripped Trump to shreds. 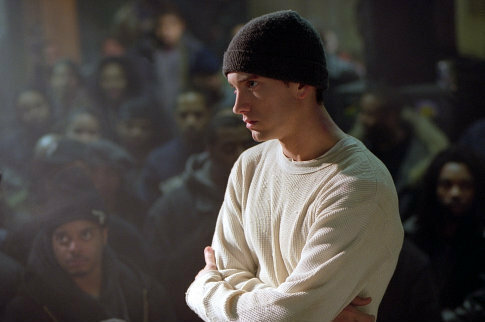 Beginning with the ‘clam before the storm’ – a potential nod to the 45th’s threat to North Korea – Eminem then unleashed some inconvenient opinions about his presidency. 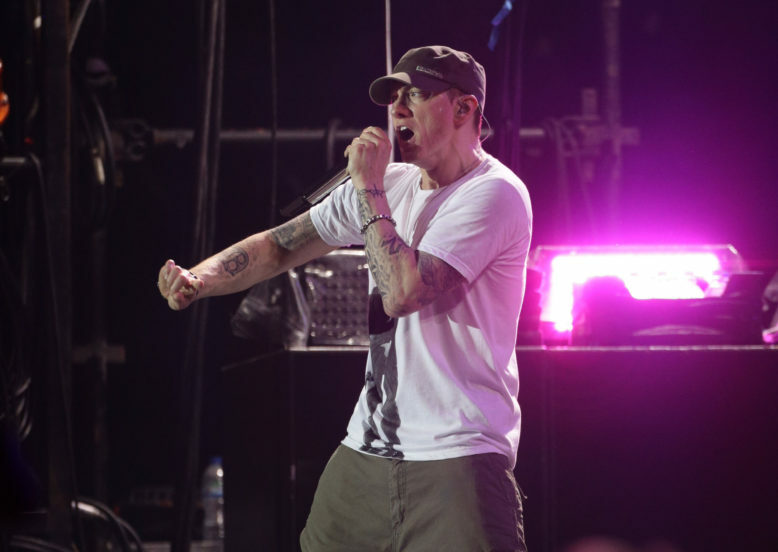 If all this talk of Shady has whetted your appetite for more Marshall Mathers action then you’re in luck, the rapper has announced a host of live show dates. Since early October, Eminem – along with his manager Paul Rosenberg – has teased us with hints of how he was about to drop a new album. NEW >> Global superstar @Eminem brings his Revival Tour to London this July with two dates at Twickenham Stadium. Despite the incredible news of the tour, critics and fans haven’t been particularly enamoured with the new album Revival. I wonder who he’ll turn his attention to next? Kim Jong-un would be fun.